Chin-cup Loading Forces slam the jaw back into the Vital TMJ…over and over and over ! The graphic speaks volumes about the JAW / TMJ / Base of Skull relationship. 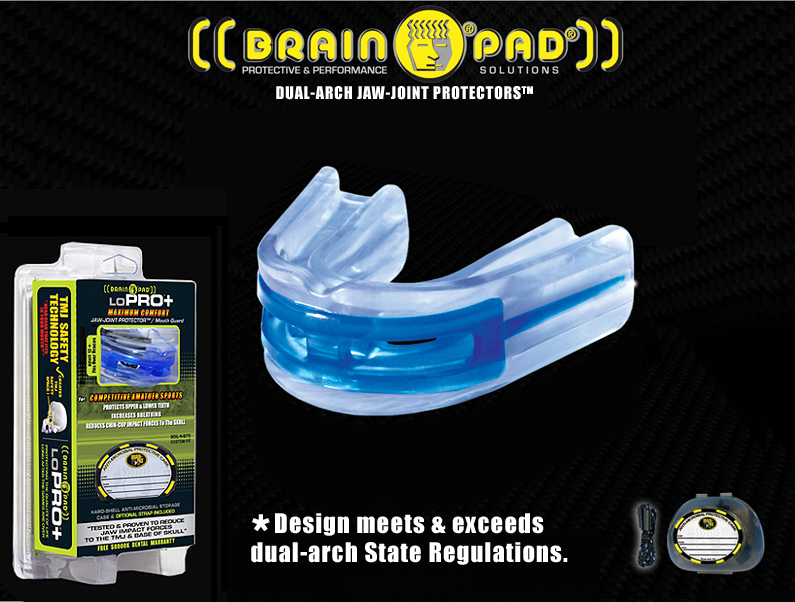 Brain-Pad’s dual arched design secure the jaw from SLAMMING the TMJ ! Any hits to the face mask are transmitted to the chin-cup, jaw, TMJ, and into the Base of Skull. 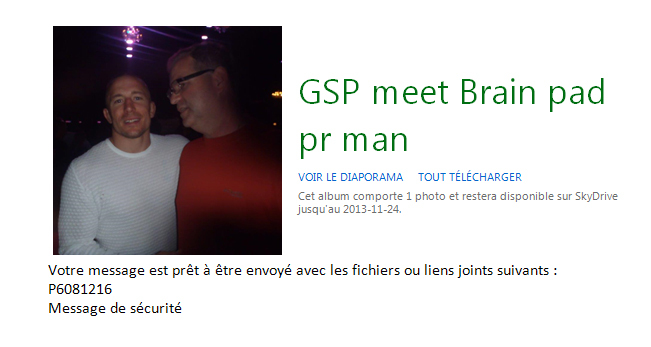 Ask any boxer how the easiest way to be successful in the ring . . . . . . ‘Hit him across his jaw!’. 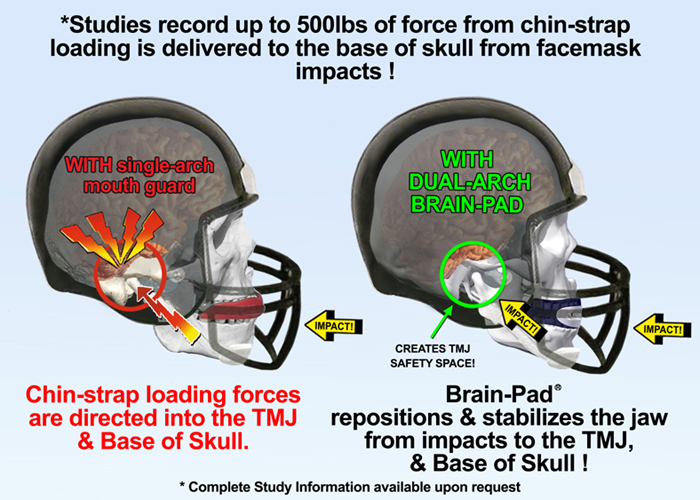 The helmet can be struck from numerous angles, and many of these impacts are directed into the chin-cup and Jaw. So why do helmet designs overlook this chin-strap loading of an unprotected, vital body socket extremely close to the base of the skull ? LoPRO+ Jaw-Joint Protector™ – Low Profile Comfort Design.